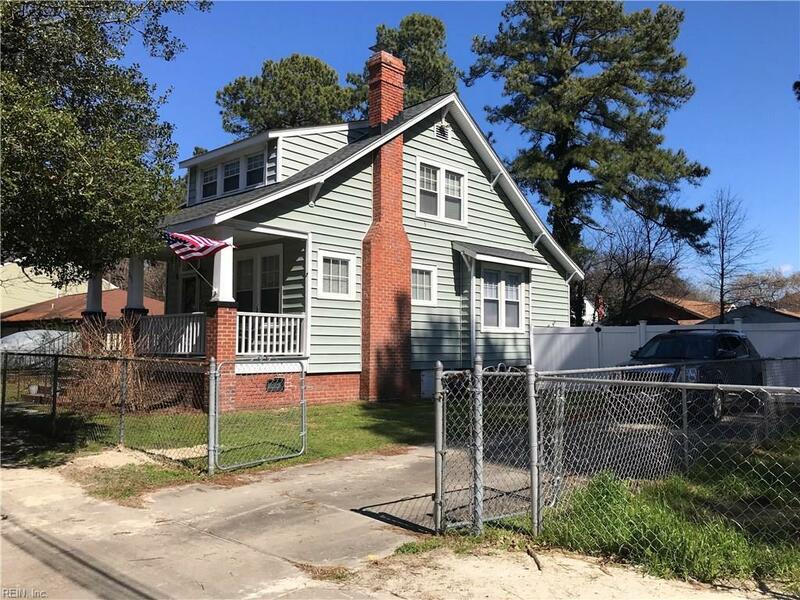 2814 Keller Avenue Ave, Norfolk, VA 23509 (#10243985) :: Abbitt Realty Co. 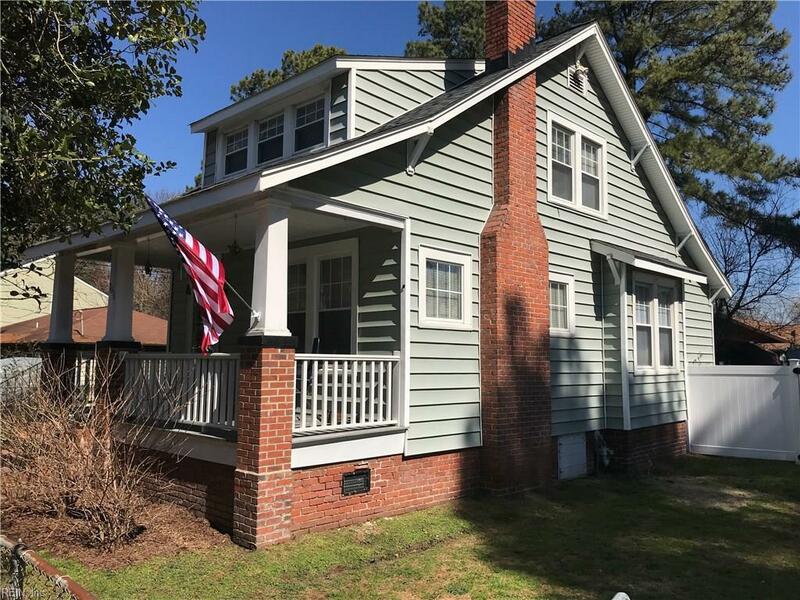 This NEWLY RENOVATED HOME is BEAUTIFUL! Details were not spared creating this GORGEOUS CUSTOM Gourmet Kitchen! The first floor has been given a modern touch with open living leading to the Kitchen & You dont want to miss this kitchen! Granite Countertops, Stainless Steel Appliances, Custom Cabinets & more!!! This kitchen welcomes you with all the space you need for entertaining friends & family! Powder room for guests in addition to the Downstairs Master & attached Bath.Upstairs you are greeted with 2 beds 1 bath & windows bringing in lots of NATURAL LIGHT!! So many features with this home.Large bedrooms. High ceilings! New paint, new carpet. 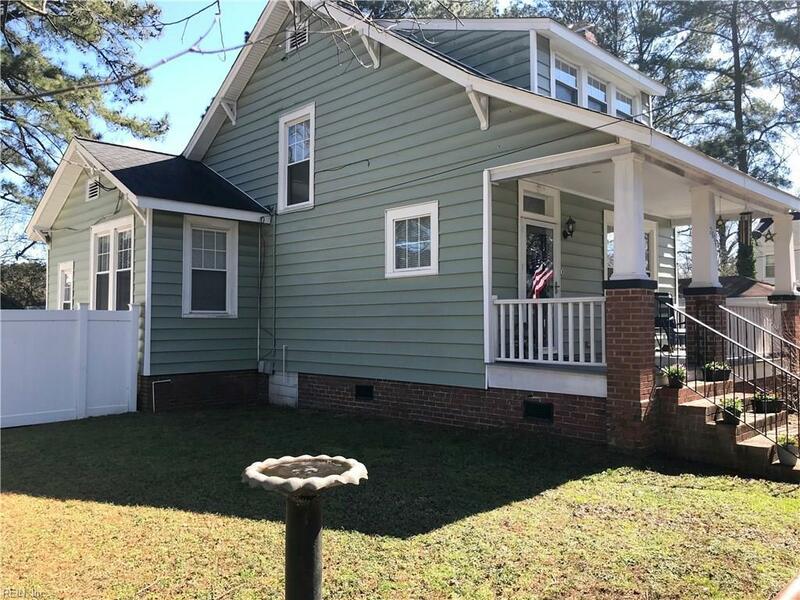 Front porch & Large, fenced yard. 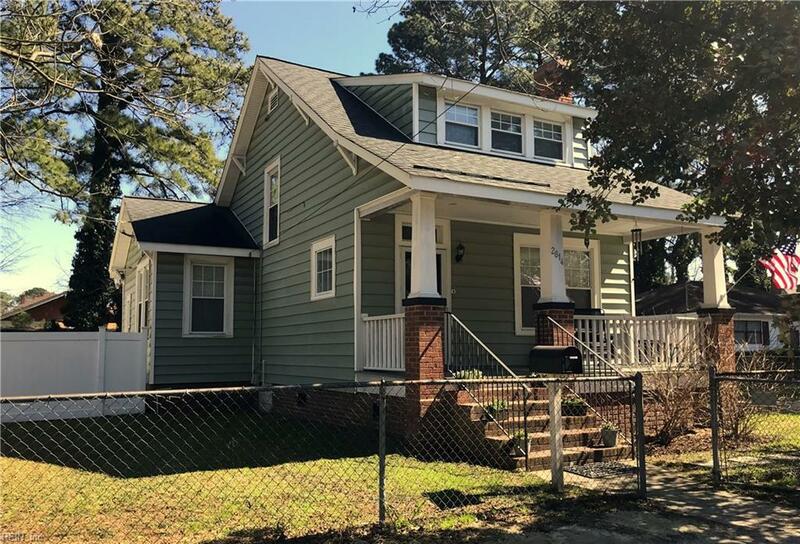 Just a short distance from Ballentine Park, The Kroc Center of Hampton Roads, Interstate access, Norfolk Naval Station, Little Creek/Fort Story, & US Naval Air Station.Just minutes from the interstate, and a quick commute to the downtown Norfolk area that offers many options for food and entertainment.